The Bay Area Made Holiday Market at The Barlow on December 1 will feature some 40+ vendors selling finely crafted, locally made, design products including fashion, jewelry and home goods. Click through the gallery for a samples of the products. MGG Studio is the jewelry brand of designer and metalsmith Marja Germans Gard. Germans Gard draws inspiration from sources "as diverse as modernist sculpture and the curves of the female form." 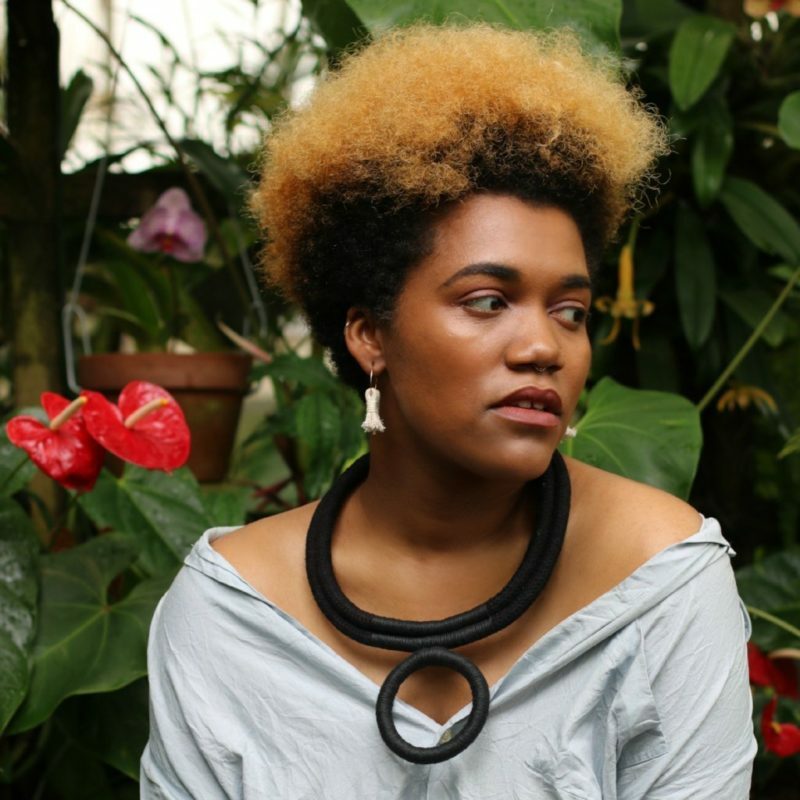 She believes that "good design should go hand in hand with sustainability" and makes efforts to use reclaimed and fair-mined metals as well as ethically-sourced diamonds. CALA Sculptural Tapered Cuff Bracelet by MGG Studio. "Curved and sleek, the CALA cuff wraps sinuously around the wrist. Although it makes more than enough impact on its own, its tapered form makes it perfect for stacking multiples to achieve an even bolder look." Available in solid bronze or solid sterling silver-select either a high polished finish or a soft matte finish. 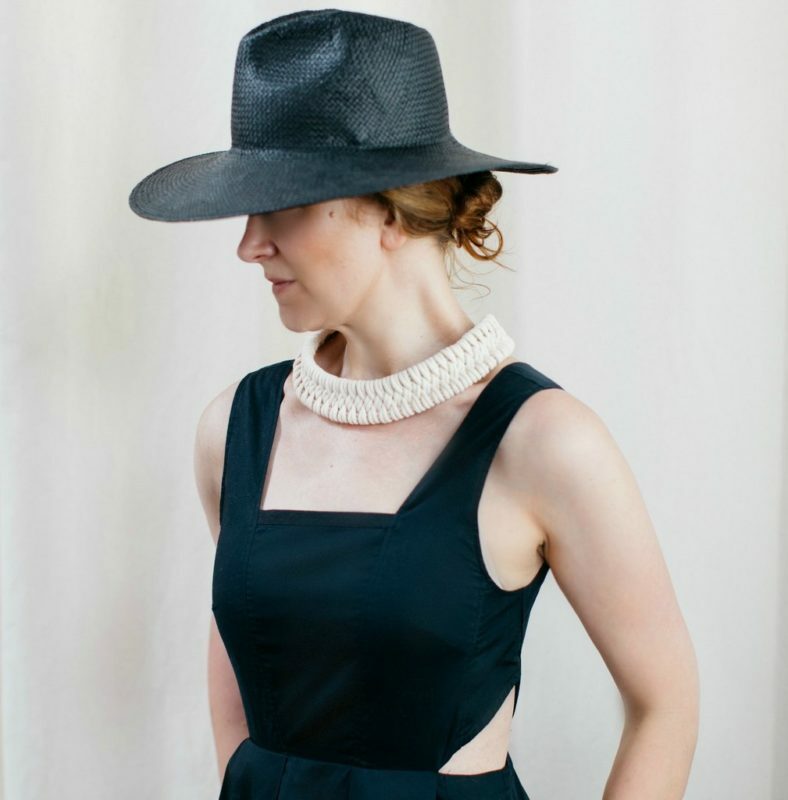 THEA II Statement Necklace by MGG Studio. "A gleaming 2.5” arc of highly polished bronze is suspended on a double length of fine, 14k gold filled chain for a dramatic contrast. Total chain length is approximately 18", finished with a lobster claw clasp." Oxblood Stripe French Terry Hoodie from Eight + Sand. "We wanted all the qualities of a great hoodie but with a more sophisticated style and fit, so we worked with one of England’s finest textile designers to weave a French Terry to our specifications. The result is a beautifully milled cotton that blends the coziness of a favorite sweatshirt with a no-bulk fit, perfect for layering." 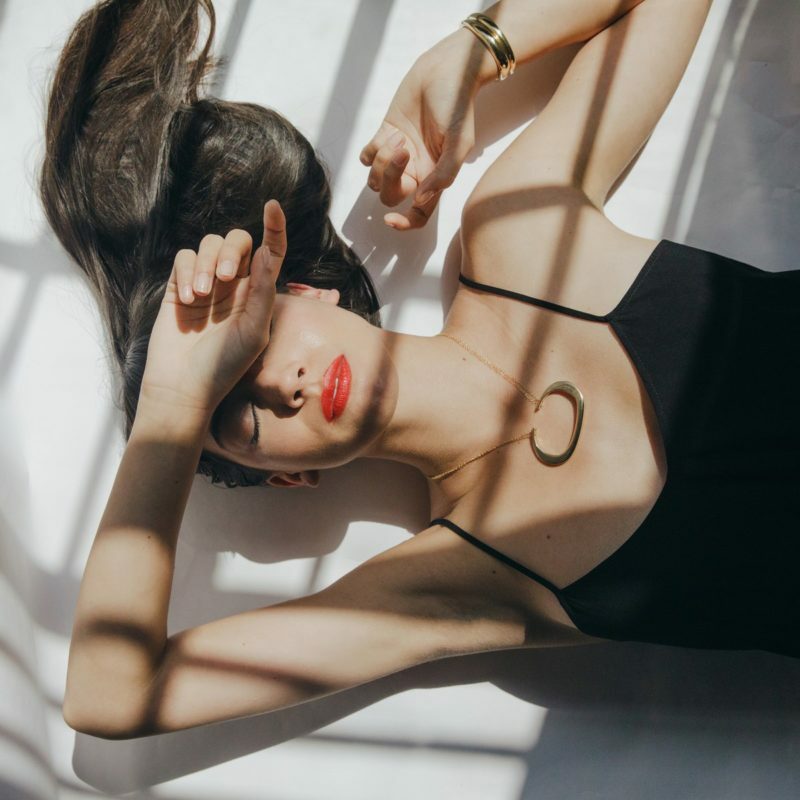 San Gabriel Necklace from Zelma Rose. With clean lines and strong shapes, the San Gabriel Necklace is inspired by the brief moment the sun first touches the desert horizon. Hand dyed in small batches then dried in the bright California sun, each San Gabriel Necklace has a unique color and beauty all it's own. 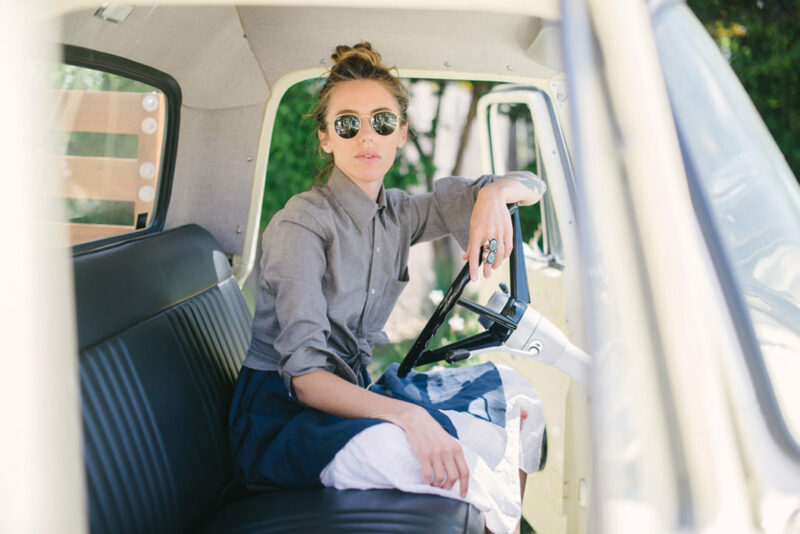 Alice Tacheny (pronounced "tash - nee") founded her design studio in 2012. Her collection of furniture, accessories and sculptural objects "embody clarity of form and understated grace." Working out of her northern California studio, she experiments with raw materials and converging forms to create pieces with substance and permanence. Each piece is made in the San Francisco Bay area, either through collaboration with local crafts people or in the studio. 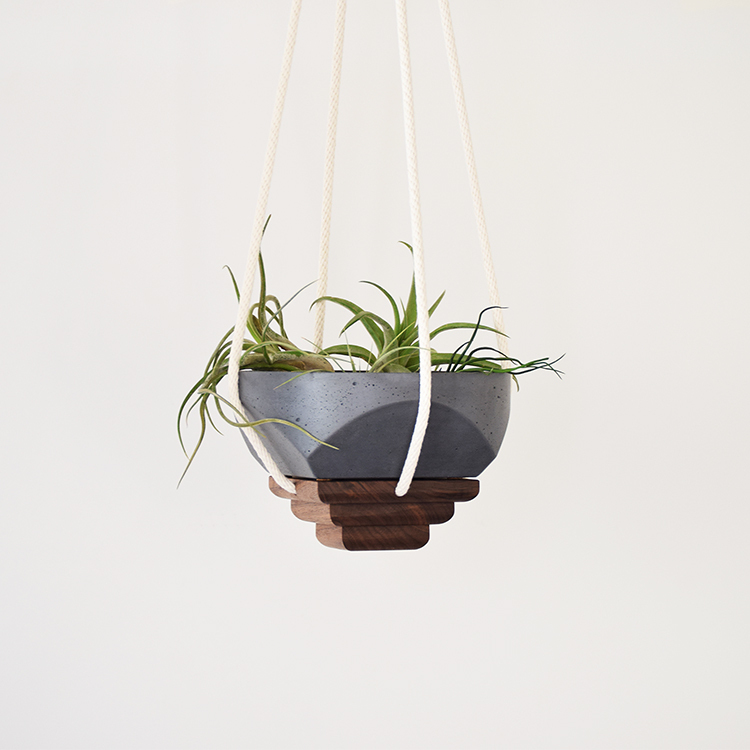 Plant hanger from Alice Tacheny Design. A stacked platform made of solid walnut and hung with cotton rope and solid brass ring, for potted plants or objects. Sized to be used with Tacheny's concrete bowls. Kathleen Heafey of Woven Grey designs storage baskets with a focus on natural textures, organic shapes and a modern aesthetic. 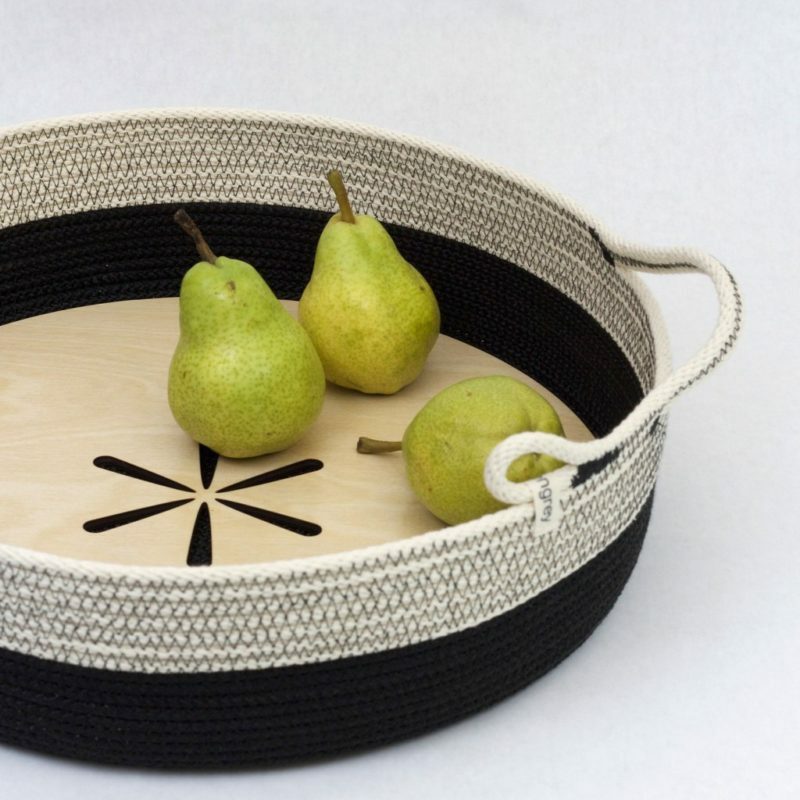 Zen Spa and Yoga Storage Basket from Woven Grey. 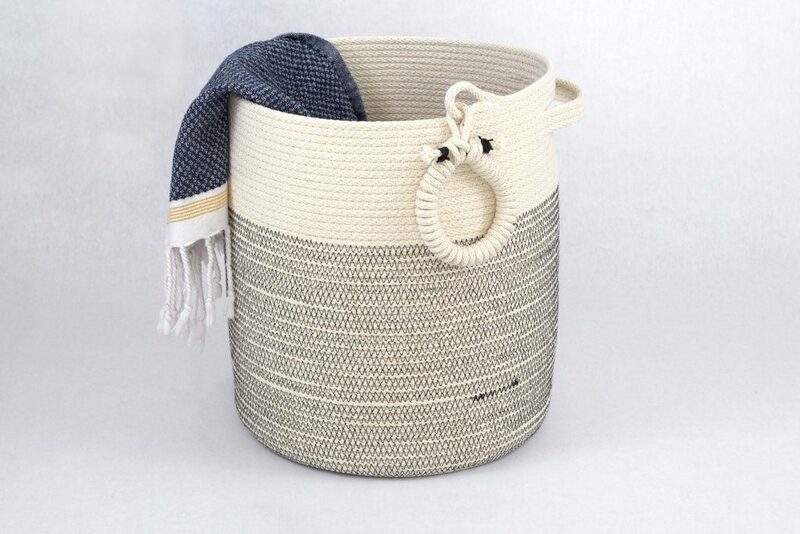 "Sophisticated, modern, peaceful — the perfect timeless woven cotton rope basket for spa and yoga studio storage. Or for that relaxed spa feeling at home. Stitched with black and neutral color blocks. Use to hold spa towels or maybe a large vase of flowering branches. Beautiful way to store towels, laundry, or toilet paper in bathrooms." 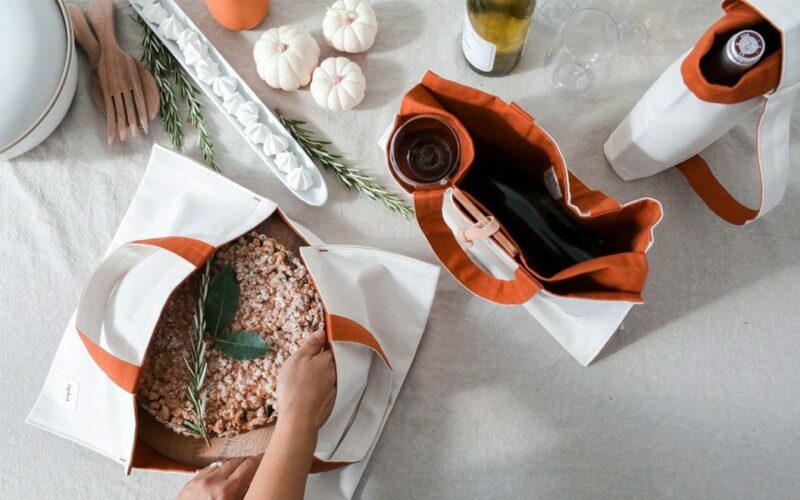 Aplat, based in San Francisco, makes eco-living easy with handmade, reusable totes and container covers made of sustainable fabrics. 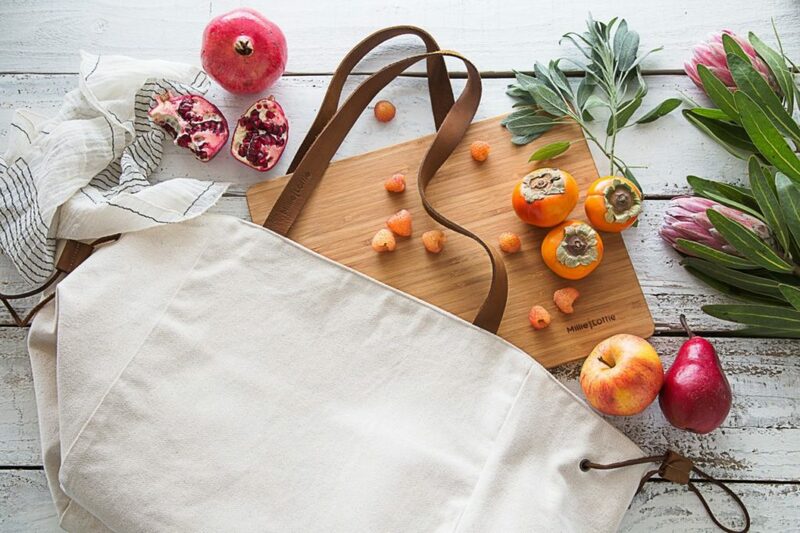 Millie Lottie, named after founder Jan Hammock's mom and aunt, creates multipurpose totes for picnics, shopping and other carrying-needs. Jolie Devoto and Hunter Wade started their cidery in 2012 on a small organic apple farm in Northern California. They sold their ciders exclusively at Bay Area Farmer’s Markets for the first couple of years. 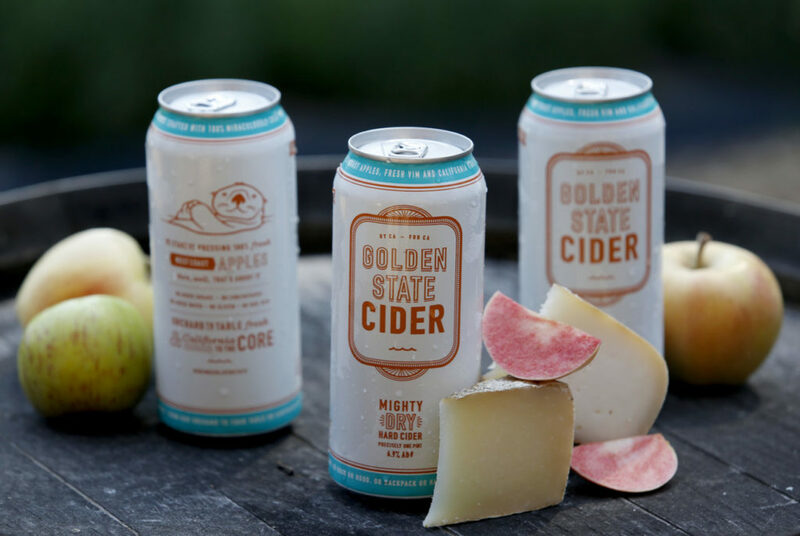 Soon, cider making became a full-time obsession and Golden State Cider was born. What kind of shopper are you? Are you the devout local-only shopper, scouring pop-up sales and stores to find the latest artisan-made marvel? Or do you prefer to click the evening away at your computer, making purchases for your home and wardrobe while in your sweats and fuzzy socks? According to Ferron Salniker of Bay Area Made, you don’t have to choose -you can be both! 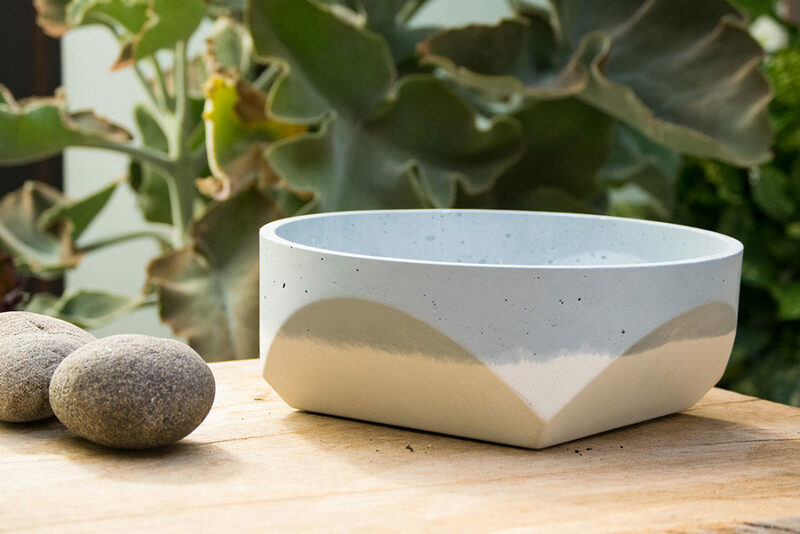 Salniker and her collaborator, furniture-maker Jason Lees, have created an internet hub for shoppers to find Bay Area artisans. 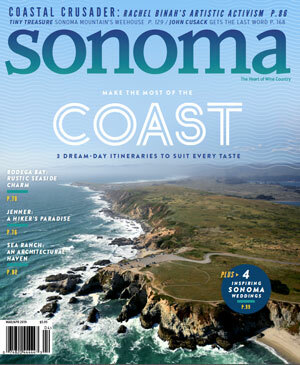 It’s called bayareamade.us and is (according to this shopping writer) a feast for eyes wandering the internet looking for local style. 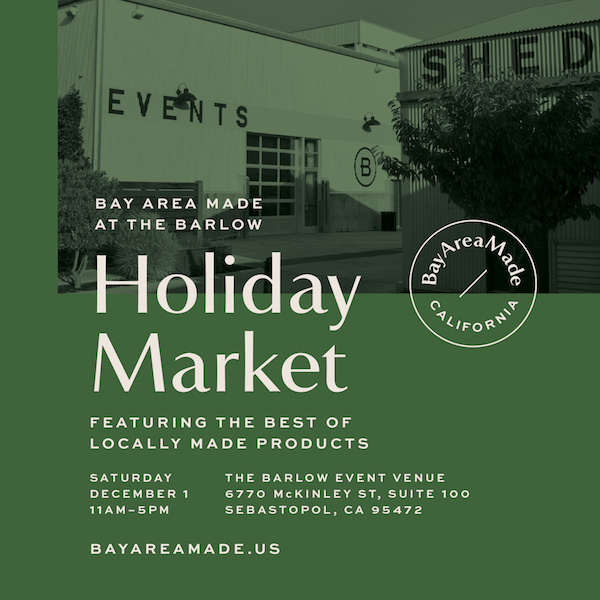 On Saturday, December 1, Bay Area Made will host a pop-up holiday market in Sonoma County’s own retail-slash-maker heaven, The Barlow in Sebastopol. The sale will feature numerous creations along with a chance for a little face-time with the artisans. Fortunately for Salniker and those with a similar yearning for well-made products, locally made is trending in a serious way. “We have a skewed perspective of what things cost,” says Salniker, “because of fast fashion and fast food.” The $5 t-shirt, she says, has an impact on the laborer or the environment. She adds that our dollars go farther when they contribute to the local economy, especially in manufacturing, which often pays more than retail or food service. The Bay Area Made Holiday Market at The Barlow on December 1 will feature some 40+ vendors, including fashion designers Ginger and Eight + Sand, jewelry by Zelma Rose and MGG Studio, home goods from Alice Tacheny Design and Woven Grey, culinary totes from Aplat and Millie Lottie and drinks from Spirit Works Distillery, Pax Wines, Woodfour Brewing and Golden State Cider. Wine-lovers rejoice! 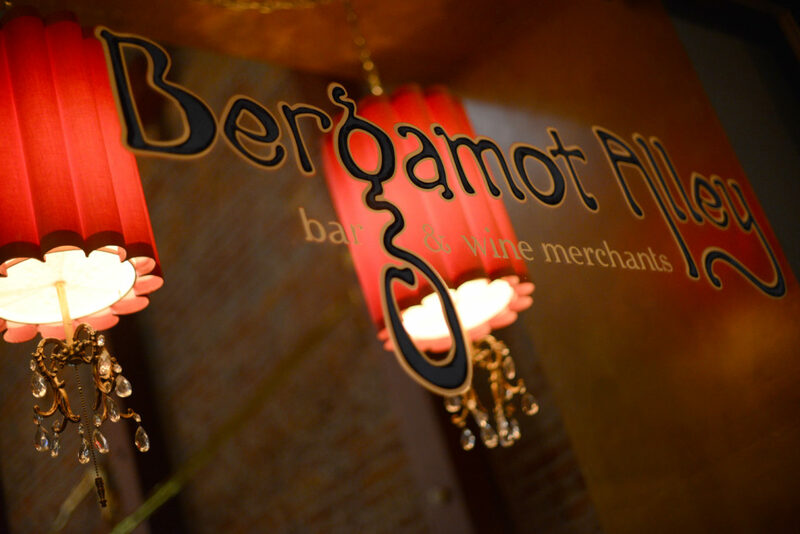 Bergamot Alley is back - in the form of a wine club and travel company.